System Administrator is always challenged with migration of files/folder from old server to new server or simply moving to specific folder while retaining file/folder permission. However, the challenge happens when SA needs to migrate large volume of files/folders to different location based on specific folder name. 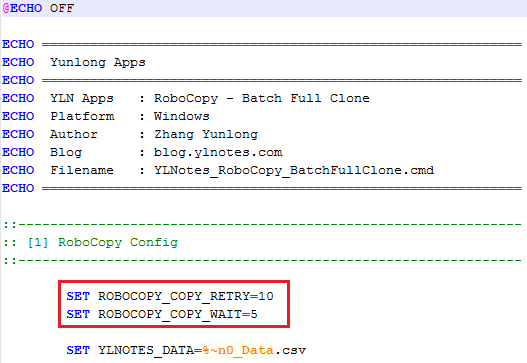 Hence, I create this admin scripts to make full clone of folder in batch mode that supports wildcard/specific folder name. If you try my admin script and it works, please write a feedback. S1-3. Spreadsheet software to edit Batch Data Template (ODS/XLS/XLSX) and exported into CSV file. S2-5. Once completed, navigate to log folder. 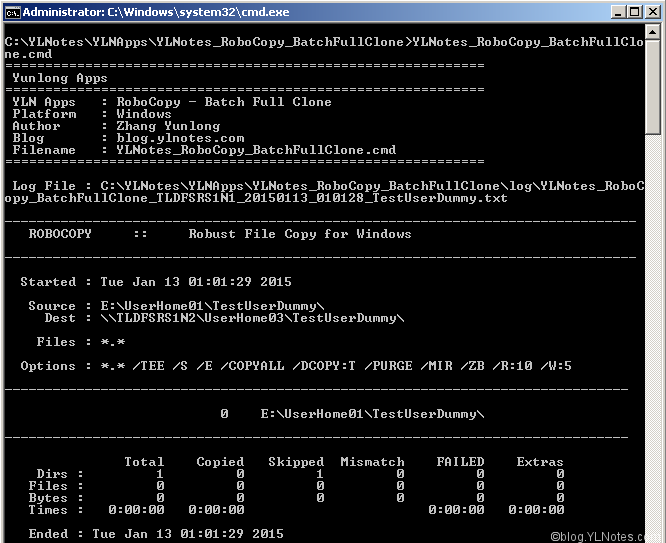 Each Row of Batch Full Clone Data will generate one log file.